The German magazine "Auto Zeitung" publishes in its issue (08/2015) a SUV Summer Tyre Test for the tyre size 215/65 R16 H/V. Test vehicle was a VW Tiguan.The test was conducted by Auto Zeitung on Continental's proving ground in Uvalde/Texas. 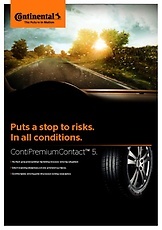 The Ukrainian magazine "Avto Centr" has published in their current issue its Summer Tyre Test 2015. 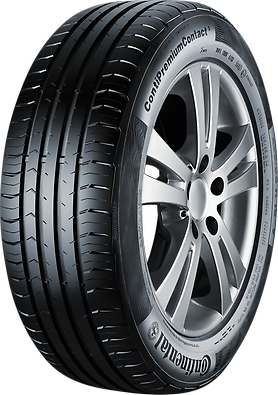 The tested tyre size was 195/65 R15, test vehicle was a Golf VII.The test was conducted by Avto Centr on Nokian's proving ground in Ivalo, Finland.